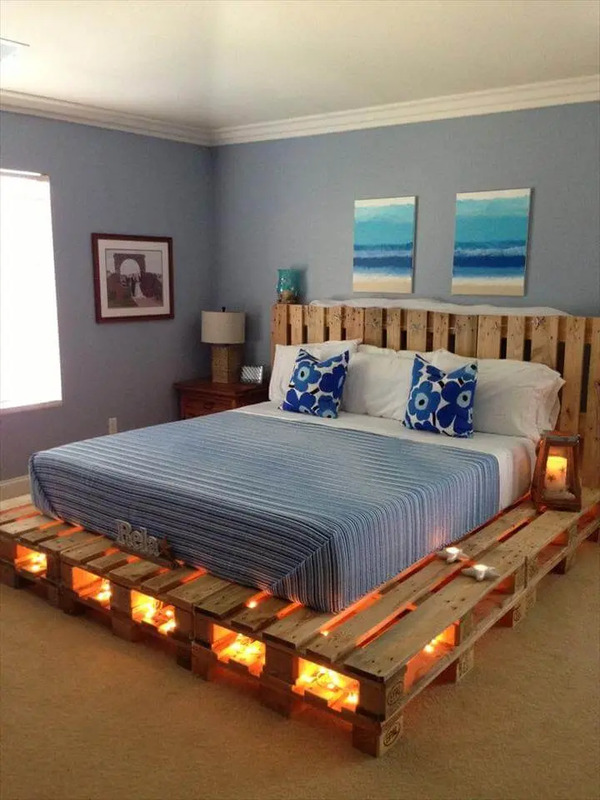 rustic yet modern pallet platform bed design with lights! 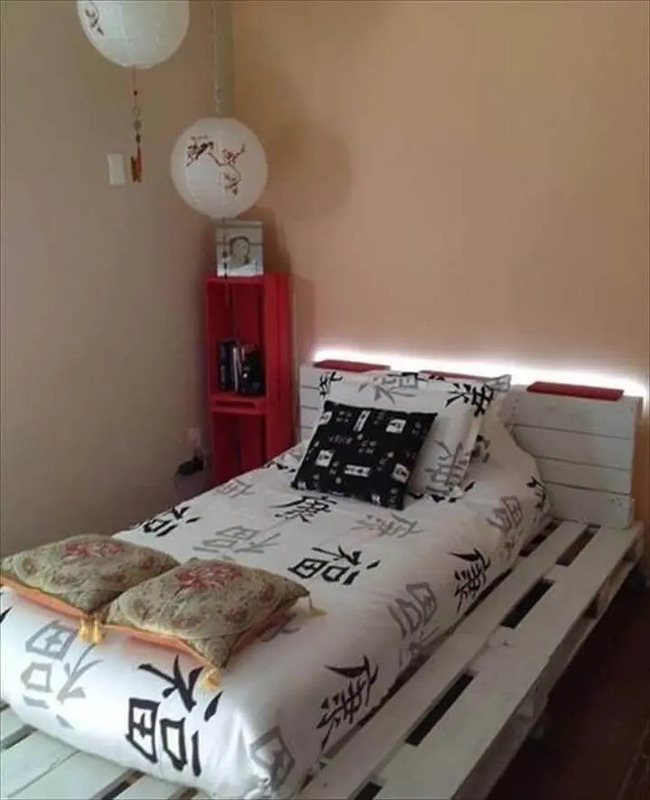 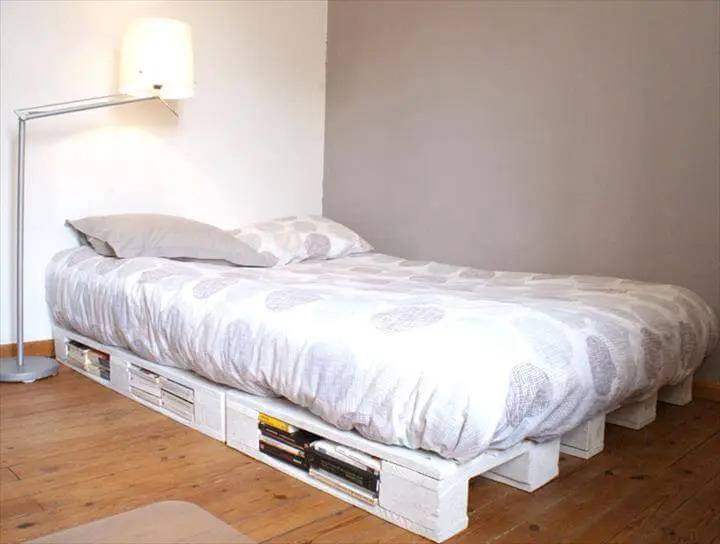 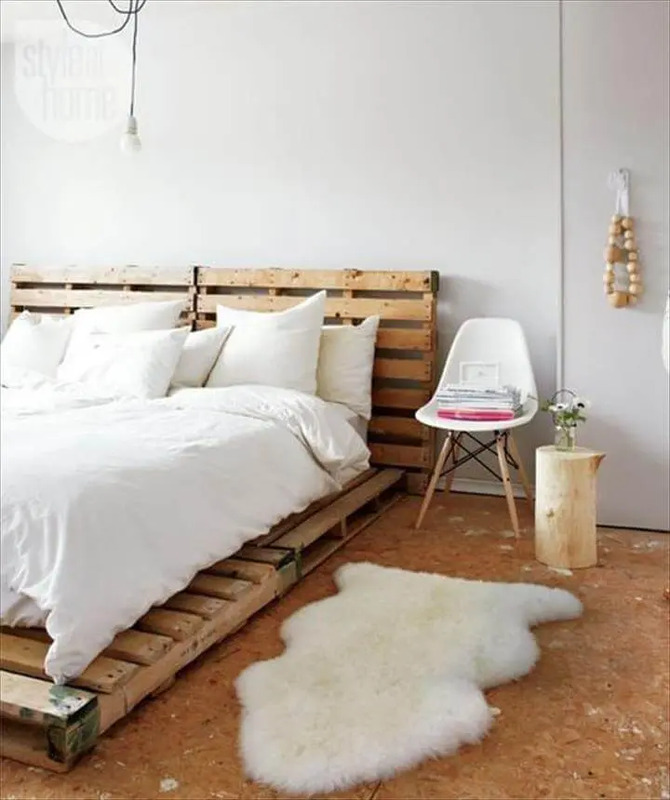 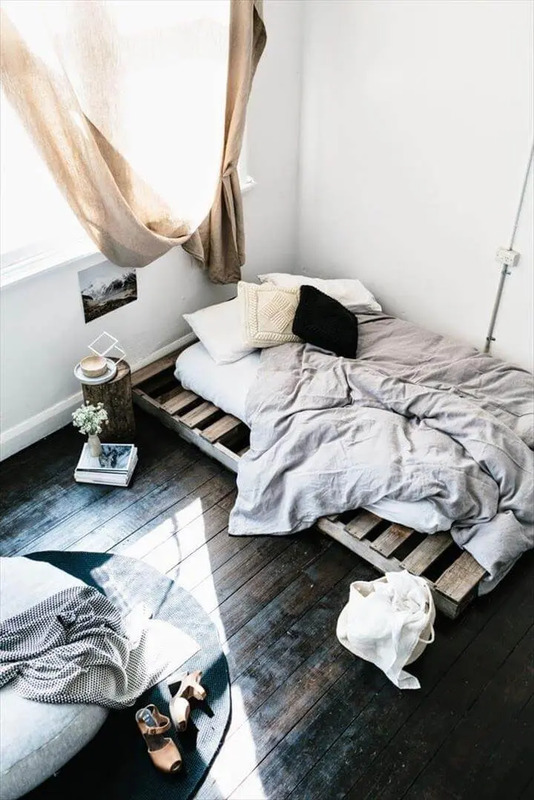 DIY white chic pallet platform bed with storage, creative pallet bed plan! 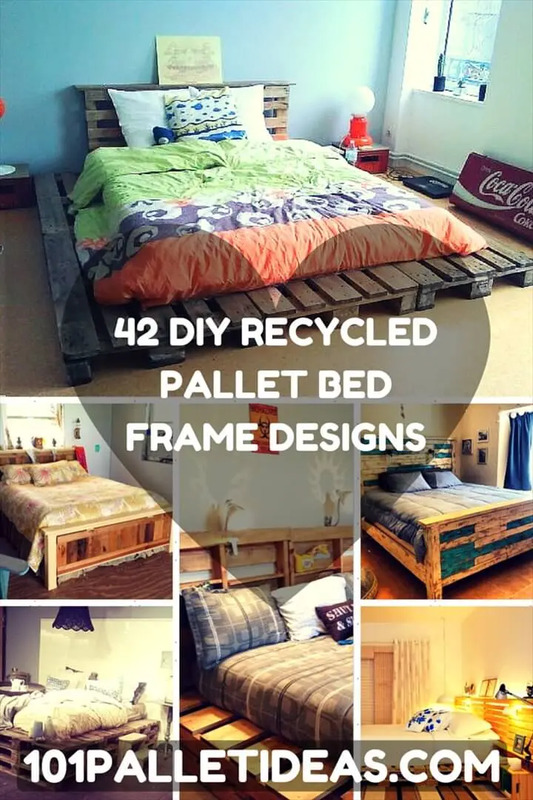 super easy pallet platform bed with headboard for modern bedroom interiors! 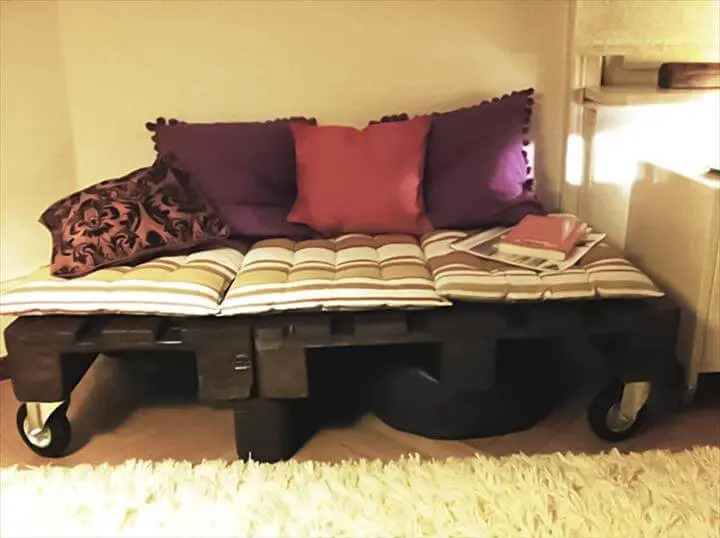 elegant stained pallet daybed idea with rolling casters! 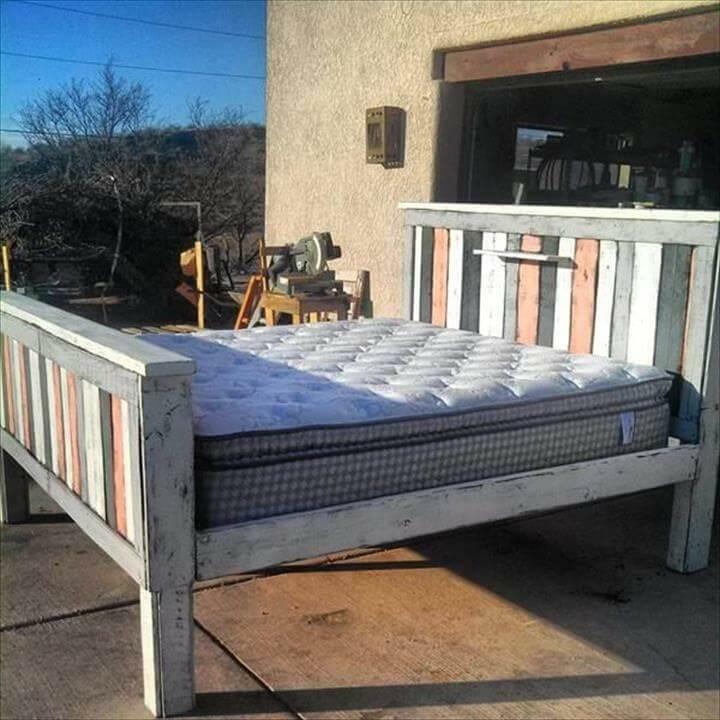 DIY pallet toddler’s bed for modern and shabby chic kids bedrooms!